It’s St. Patrick’s Day and that means you’re in luck! We’re giving away a special family 4-pack to see Scooby-Doo Live! Musical Mysteries at the Fox Theatre on Saturday, March 29th at 2pm. 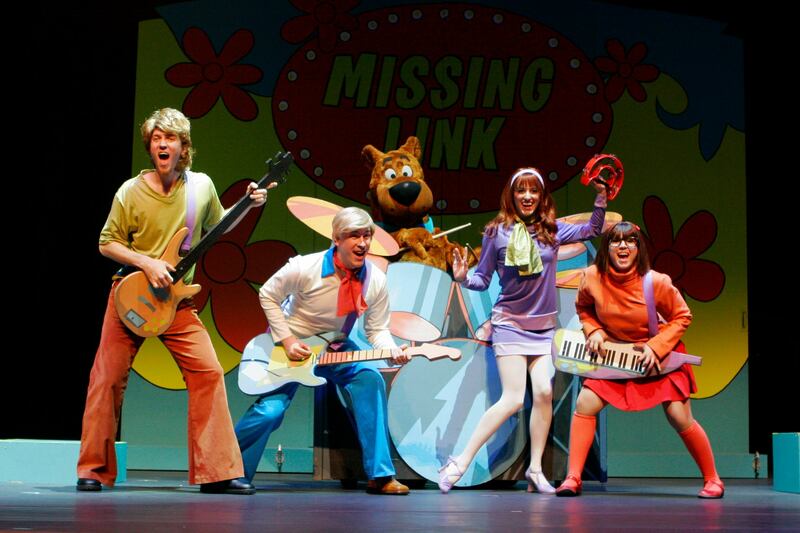 In this exciting new musical theatre show, the much-loved Scooby-Doo and the Mystery Inc. Gang have been called upon to help solve an epic mystery. Featuring everyone’s favorite characters from one of television’s longest-running animated series, the show opens as a trouble-making ghost is haunting a local theatre and Shaggy, Fred, Daphne, Velma and Scooby-Doo are on their way in the Mystery Machine to crack the case. With crazy ghosts, perplexing puzzles, and an abundance of Scooby Snacks, it’s Scooby-Doo and friends at their best, travelling across the country, solving mysteries wherever they go. To enter for your chance to win 4 tickets to this rollicking live theatre show, fill out the short form below. The giveaway will end Monday, March 24th.